Maria Isabel Amaro was born in Colombia, South America in 1970. Ms. Amaro relocated to Miami, FL in 1985 and has lived in Miami for the last 24 years. Ms. Amaro graduated from Nova Southeastern University with her Bachelors in Business Administration and a minor in Professional Management in 2005. 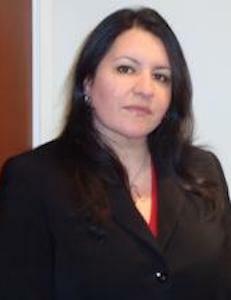 Ms. Amaro attended Saint Thomas University School of Law receiving her Juris Doctor in 2008. She was also a certified legal intern for Legal Aid of Greater Miami in the Family Law department for two semesters. 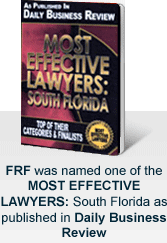 Upon being admitted to the Florida Bar in 2008, Ms. Amaro joined the law firm of Friedman, Rodman & Frank, P.A. as an associate practicing in the area of Plaintiff's Personal Injury law. Ms. Amaro has been admitted to the Southern District of Florida.